When European-Americans first entered the Ohio River Valley they were amazed by the numerous earthen mounds and huge geometric earthworks, particularly those found in southern Ohio. Local Native Americans knew nothing of their builders, and myths soon multiplied that linked them to lost tribes of Israel, Welsh Indians, Hindus and almost anybody except ancient American Indians. The origin of the mound builders was a great topic of public debate in the first half of the 19th century, reaching all the way to the White House. The very first publication of the Smithsonian Institution in 1848 described these mounds. After 150 years of research, archaeologists are now certain that they were built by ancient natives from about 400 B.C. to A.D. 500. They are divided into two major groups, the Adena and the later Hopewell, both named for sites around Chillicothe, Ohio. A new generation of scholars, equipped with novel ideas and space-age technology, are making fantastic discoveries about their links to astronomy and the natural landscape. In this new study, independent archaeologist William Romain carefully maps and studies more than 100 sites in southern Ohio. He and his colleagues have found that many of the geometric earthworks and mounds follow astronomical alignments, especially to the sun and the moon, but also to the stars. 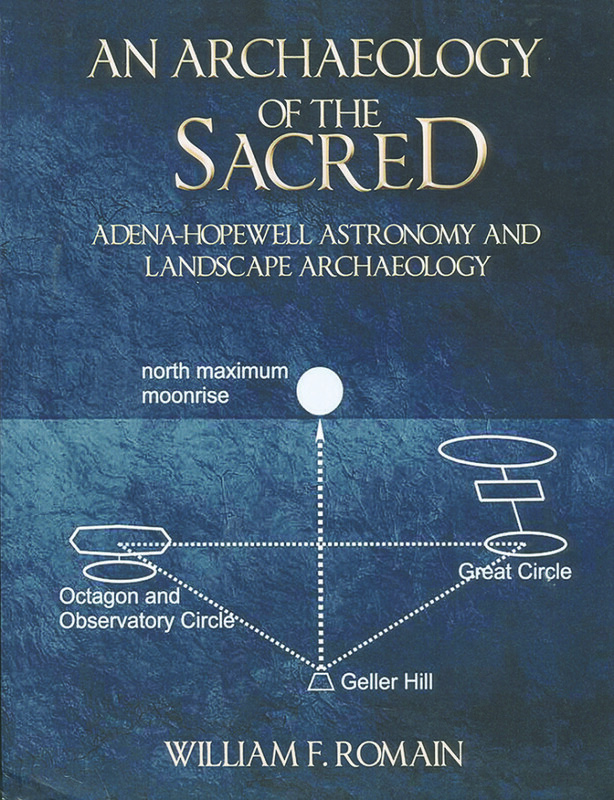 The huge Hopewell squares and circles point to events in the cycles of the sun and moon. Moreover, they are built with mathematical precision using a common unit of measure, the Hopewell Measurement Unit (HMU) of 1,054 feet. It is no coincidence that works many miles apart have circles, squares, and octagons that are of the same dimensions.